The neonicotinoids are insecticides developed with the hope of being less harmful to wildlife and beneficial insects than the available insect killers, the pyrethroids and organophosphates. The neonicotinoids came into widespread use with the understanding that they would not kill beneficial insects like the honey bee and bumblebee. The use of neonicotinoids coincides with the die-off of honey bees and significant reductions in bumblebees. Two studies linking honey bees’ having difficulty in navigating from flowers to the hive confirm that neonicotinoids impair bees’ senses. The studies are reported by The Washington Post at http://www.washingtonpost.com/national/health-science/new-bee-research-details-harm-from-insecticide/2012/03/29/gIQAZrnGjS_story.html. The studies find that bee hives exposed to low levels of neonicotinoid insecticides have fewer bees and bumble bees produce markedly fewer queens. Bayer CropScience, a manufacturer of neonicotinoids, calls the studies inconsistent with their findings. Beekeepers and the Center for Food Safety petitioned the Environmental Protection Agency to ban the use of clothianidin that the EPA approved using Bayer’s tests. Neonicotinoids are generally applied as a seed coating. The systemic action of the insecticide causes the poison to be distributed throughout the plant including the nectar and pollen, highly attractive bee foods. Traces of neonicotinoids are taken back to the bee hive by foraging bees. While beekeepers in the United States are taking annual honey bee colony losses of one third each year, the effects are often more subtle than total colony failures. Colonies are often described as simply not thriving. Bee populations may be low; bees may have shortened life expectancies; or hives may lack sufficient bees of appropriate foraging age. Each of these situations leads to colonies that are susceptible to diseases and parasites. With small populations, colonies don’t produce surpluses of honey. Bee hives used for pollination service fail when graded according to bee population. With the ever increasing use of neonicotinoid insecticides that have been shown to have a detrimental effect on pollinators, the crops, lawns, and golf courses flourish while honey bee colonies, native bees, and beneficial insects quietly disappear. I recently spoke with knowledgeable individuals from Europe, Africa, and Asia about their concerns with genetically modified crops grown in the United States. I explained that GMOs, genetically modified organisms, have been in use for nearly two decades, and we have been assured they are safe. Genetic modification involves inserting genetic material from one species into another to produce new properties. 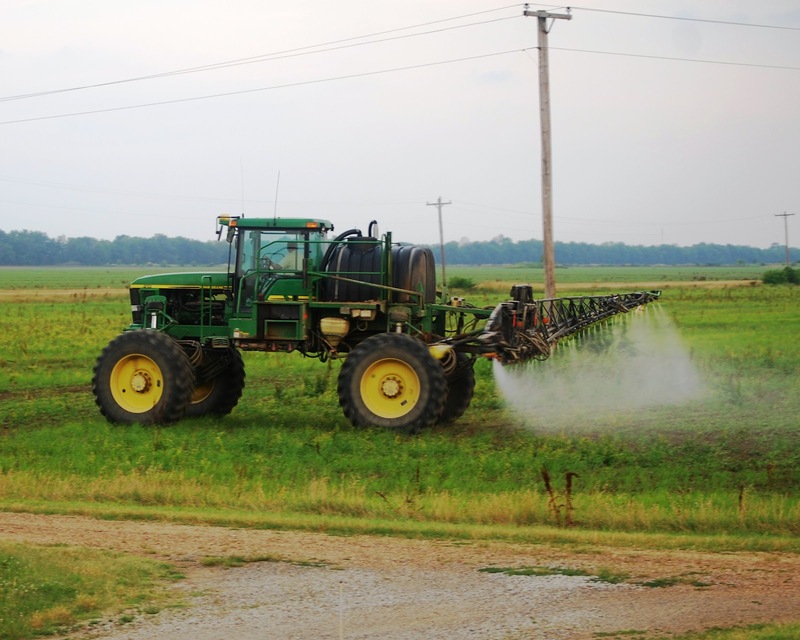 Current GMO technology has two purposes: pesticide production and herbicide resistance. The first technology, “Bt,” inserts genetic material from Bacillus thuringiensis bacterium into plants to produce bacterial toxins to kill insects. The second technology involves creating “Roundup-Ready” crops resistant to the herbicide glyphosate, the active ingredient in the broadleaf week killer Roundup. 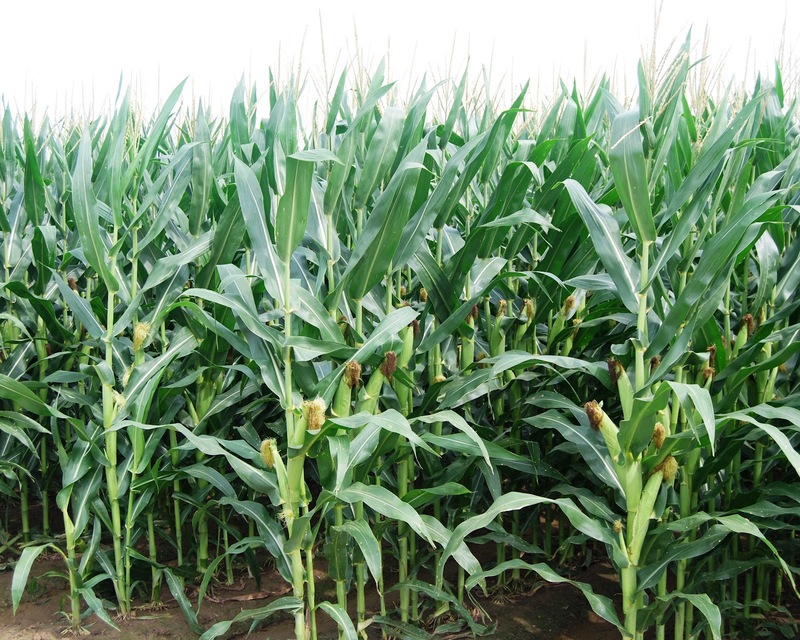 An article published in Mother Earth News, “The Threats from Genetically Modified Foods,” http://www.motherearthnews.com/sustainable-farming/genetically-modified-foods-zm0z12amzmat.aspx, points to possible health risks. Though we have been told by the makers of GMO seed and glyphosate of their safety, the article strongly questions this. It explains that the manufacturers make it nearly impossible for independent scientists to study genetically modified seeds. 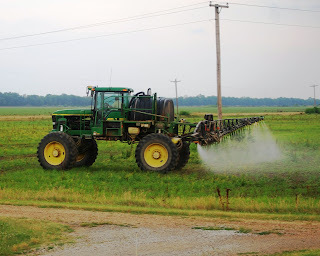 Researchers point to possible risks to human health with Bt crops causing damage to the small intestines and glyphosate causing malformations in animals. Also, glyphosate causes damage to wetlands through run-off, and causes soil damage. Researchers state that glyphosate “can significantly increase the severity of various plant diseases, impair plant defense to pathogens and disease, and immobilize soil and plant nutrients, rendering them unavailable for plant use.” These researchers also warn that glyphosate “may have dire consequences for agriculture such as rendering soils infertile, crops nonproductive and plants less nutritious.” Glyphosate herbicide can lead to disease and toxins in plants including toxin levels in straw high enough to make cattle and pigs infertile. In another GMO technology, “rBST,” genetically modified cattle growth hormone is injected into dairy cattle to increase milk production, resulting in high levels of a milk protein that increases the risk of breast, colon, and prostate cancer. 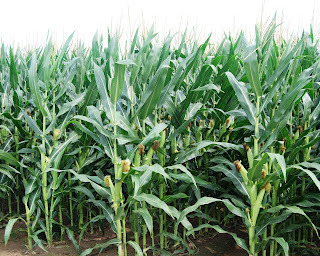 Surely, GMO crops deserve independent scientific investigation. Photo: GMO Corn.